If you are caught with drugs in California, there are a significant number of charges you may face. You can be charged with the crime of “possession for sale” just for having a certain amount of a drug, even if you had no intention of selling anything. If you are pulled over with drugs in your car, you can be charged with “transportation.” Other allegations like manufacturing and conspiracy can ensnare defendants in serious consequences. Whether you have been charged with a crime involving illegal drugs like marijuana or meth or a prescription drug crime involving OxyContin®, Vicodin®, Xanax® or some other substance, contact me for a free consultation and personal attention from a local attorney familiar with the Lake County and Mendocino County courts. There are a number of ways to defend you against drug crime charges. There may be constitutional “search and seizure” issues with regard to how the police got their hands on the evidence. You may not have known there were drugs in your car, or there may be other situations where you are charged with possessing drugs that weren’t yours. In California, there may be a medical marijuana defense if you have a valid recommendation from a medical doctor. However, the state continues to try to crack down on people with valid recommendations who have more than a certain amount of marijuana. You need a criminal defense lawyer who understands the defenses and will address every issue that could possibly help you avoid conviction. Whether you have been charged with driving under the influence of alcohol or drugs (DUI) for the first time or you are a repeat offender, you face serious consequences. Those consequences are even more severe if you are accused of causing injury or death in a car accident. You can get help from a local lawyer who knows the courts that handle these matters and will give you personal attention. You do not need to turn to a big law firm from outside of the area that is more concerned with getting the case over with than they are with getting you through this. I am a Lakeport DUI defense attorney, working out of my office in Lakeport. I provide DUI/DWI defense representation to people in that community, as well as Clearlake and the surrounding parts of Lake and Mendocino Counties. Contact me for a free initial consultation. For many, the most damaging penalty associated with DUI/DWI is drivers’ license suspension. This is particularly true for truck drivers and other commercial drivers who rely on their ability to drive to do their job. Even the four-month suspension that happens automatically is long enough for a career to be lost. I know how to defend you and your license. One of the strategies I may use is to negotiate a reduced charge. For example, wet reckless is an alcohol-related reckless driving charge that is less severe than DUI/DWI. This charge does not require license suspension. If you are facing a second, third or multiple DUI/DWI charge, potential criminal penalties are even more severe. You could face incarceration, increased fines and even felony charges. Now is the time to seek quality legal defense. 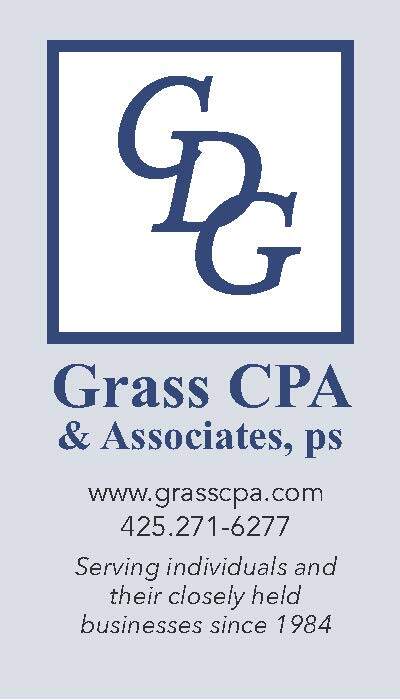 Working out of my office in Lakeport, I serve people in that community, as well as Clearlake and the surrounding parts of Lake and Mendocino counties. How Much is “Too Much” Medical Marijuana? Police will find what they consider to be a large number of marijuana plants. They will charge the owner of those plants with a crime, saying that it is too much to be for personal medical marijuana use. They don’t understand how much usable marijuana each plant can produce. The truth is that the people who own these plants rarely have as much as they are perceived to have by the police, but that doesn’t stop them from being charged with serious drug crimes. A similar problem arises even with harvested marijuana. A person may be pulled over by police and found to be in possession of five pounds. The police may consider this amount too much for personal use, and charge the person with possession for sale. In reality, this is simply a matter of perspective. I understand how to defend against these charges, including in cases that involve cooperative and collective medical marijuana growing groups. As a certified criminal law specialist, I know the defenses available to people facing drug charges. I know that trial may be the necessary end to these challenging cases. My trial preparation strategies include enlisting experts, such as medical marijuana expert Chris Conrad, to educate juries about how the drug is used. I build cases on facts. Of course, not every case needs to go to trial. In many cases, diversion programs are available that can create simple routes through the criminal justice system, routes that do not end with jail or a criminal record. As your lawyer, I will work with you to determine the path that makes the most sense in your case.